We take great pride in our promotional product line and are qualified to serve ALL markets. OMG National’s Ad Specialty division has been around for over 50 years, serving municipalities and political candidates nationwide!From order to delivery we work hand in hand with you to ensure 100% satisfaction! We pride ourselves in having no art or set up fees and exceptional all around service! You will always get a proof before production to make sure it is 100% to your liking! 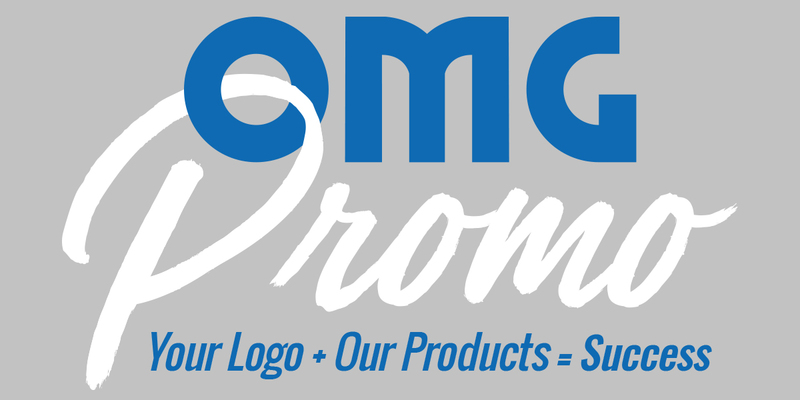 Whether you are an existing client of ours or new to our family, we thank you for choosing OMG Promo to fulfill all your company’s promotional product needs! Best products ever! Professional looking items with our company's logo. Love these products. Great quality! Review Stream Powered by OMG National | © Copyright 2019. OMG Promo. All Rights Reserved.